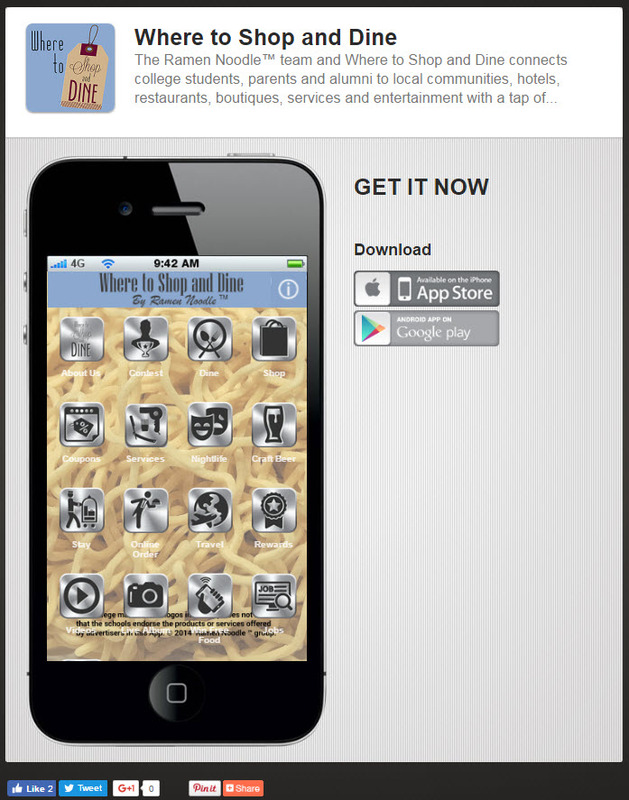 We love the mobile app on our phones! We have always had ecommerce, but our site is not mobile friendly, having the App allows us to gain more customers and increased sales from mobile devices. “I have gotten some positive comments more in line with people being impressed that we are “with it” I think it is great. My App is my business, i plan to keep growing and building my client base by providing results and increasing their business. Darcy helps me to make my vision reality and keeps my business on iTunes & Google Play running smoothly. 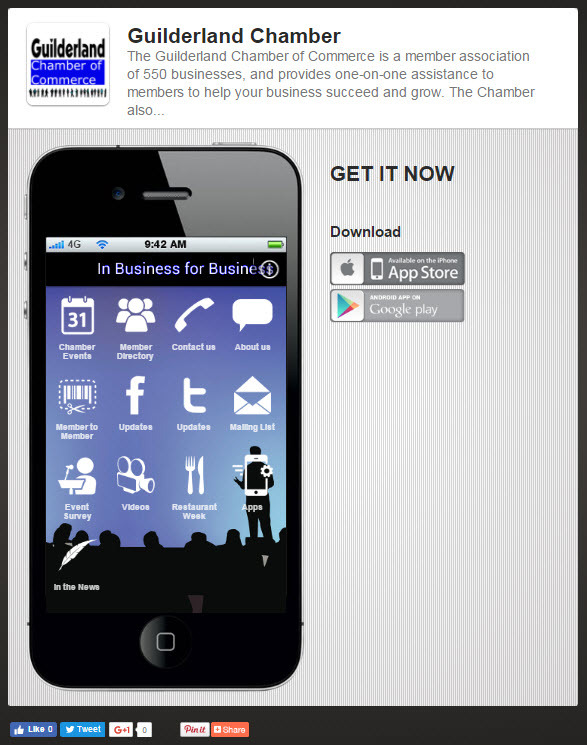 “My Board of Directors and I love the mobile app on our phones. When I am networking it is convenient and easy to show potential donors information about our Center, the faces of the women whose lives WERC is changing with their donation and the benefits of becoming a sponsor. 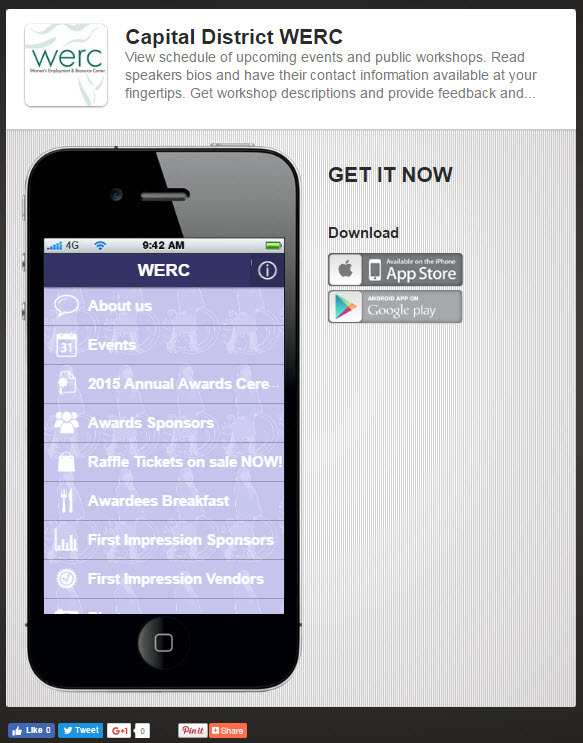 A live link from the WERC App to the sponsors’ websites give sponsors exposure to new audiences and potential new customers. The app allows us to direct interact wtih our fans with weekly push notifications and alerts to the subscribers. 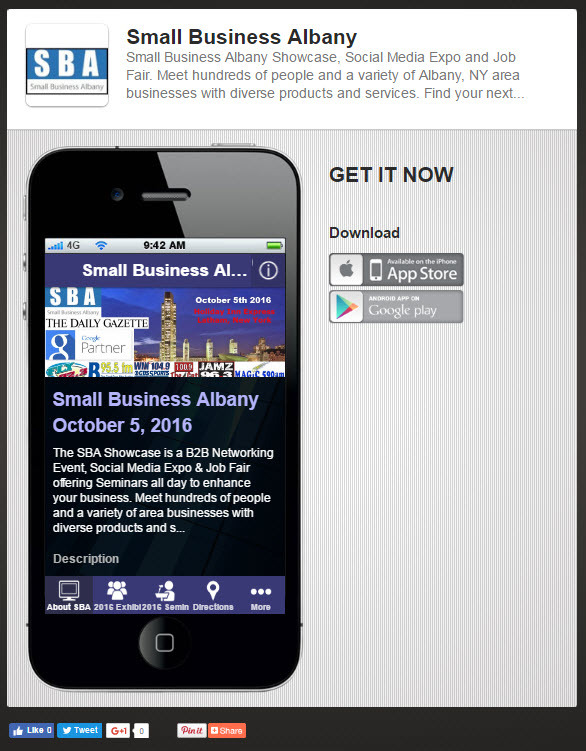 Having an App is an ideal way to promote the annual SBA Showcase and keep up with current technology trends. 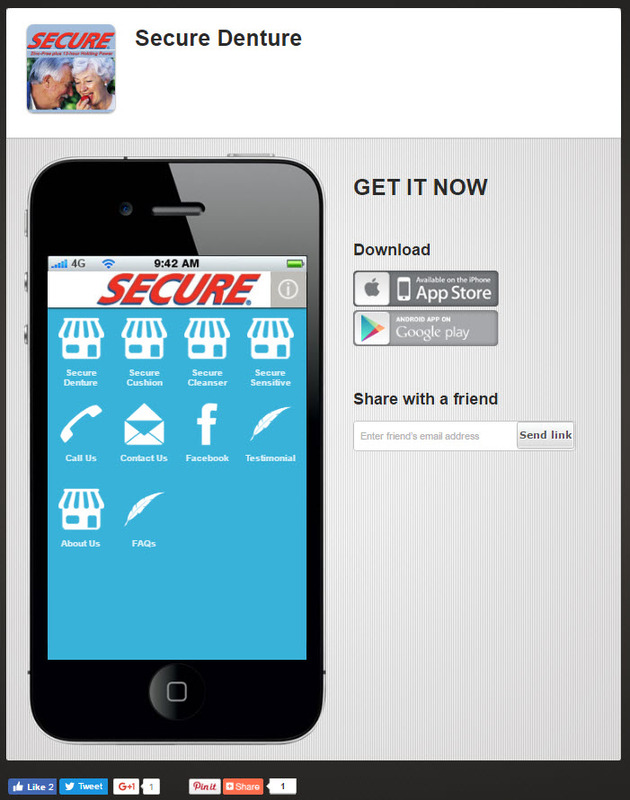 The app is our first venture into the mobile marketplace. Our website is complex and not mobile responsive and we were looking for a way to get mobile and provide our clients with everything they wanted at their fingertips without spending a fortune trying to rebuild our extensive website. 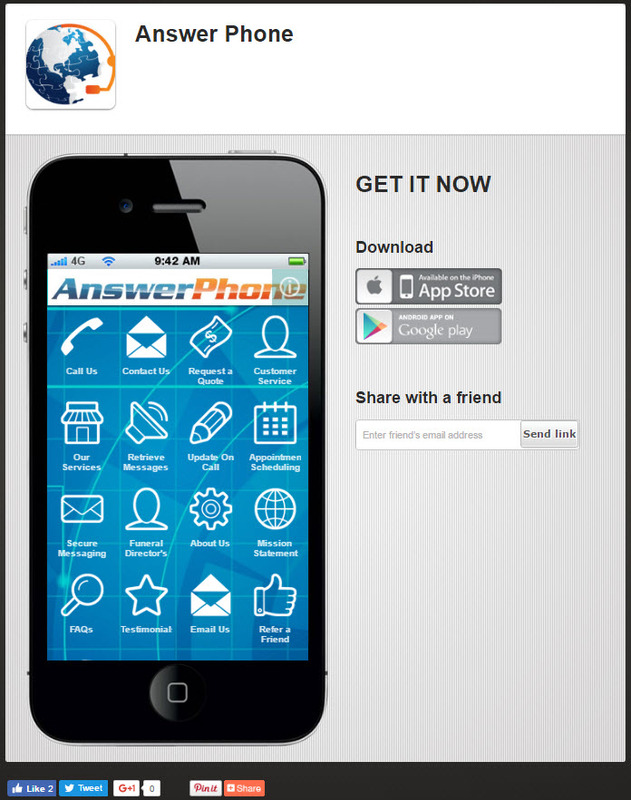 The app is a perfect solution, our customers are happy and our website is fine for desktop users. 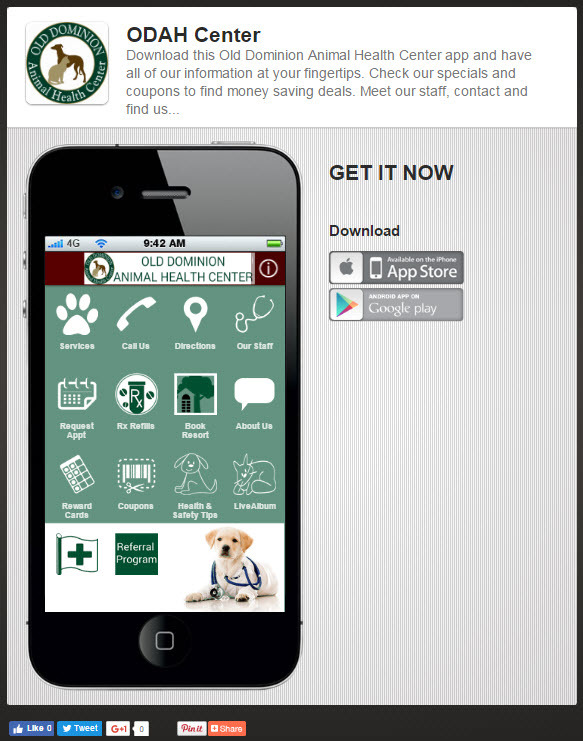 Mobile and Tablet users now have a terrific user experience and the build out was a real win-win for us! The best way to keep your customers is to keep in contact with them on a regular basis. As direct mail and email blasts fail to reach our audience, we have found that the push notifications from our app have a tremendous impact on our business. We can grow our customer base and keep our current customers coming back by sending out seasonal alerts and updates. By keeping in regular contact via text, we are always in touch with our clients and they never forget us! The app is great! We get our daycare reservations and have a customer loyalty program, all from our client’s pockets! 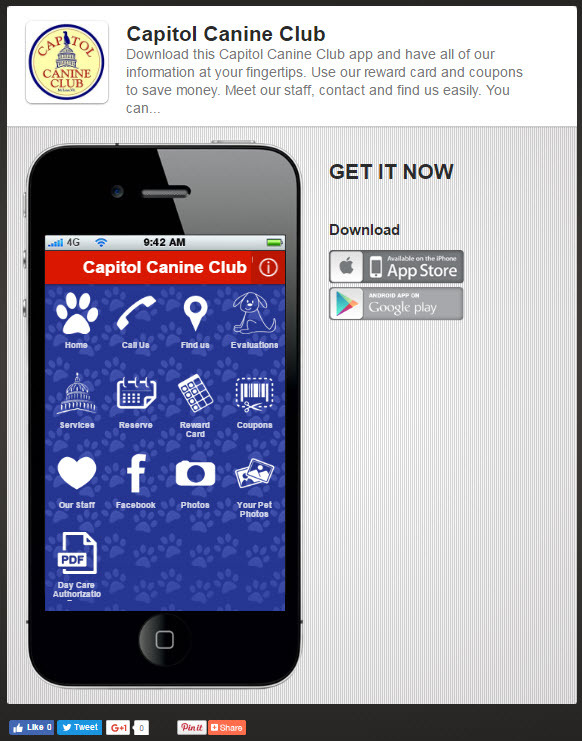 They never search the web for services, they just tap the app, and we are ready to help them with everything they need for their dog.